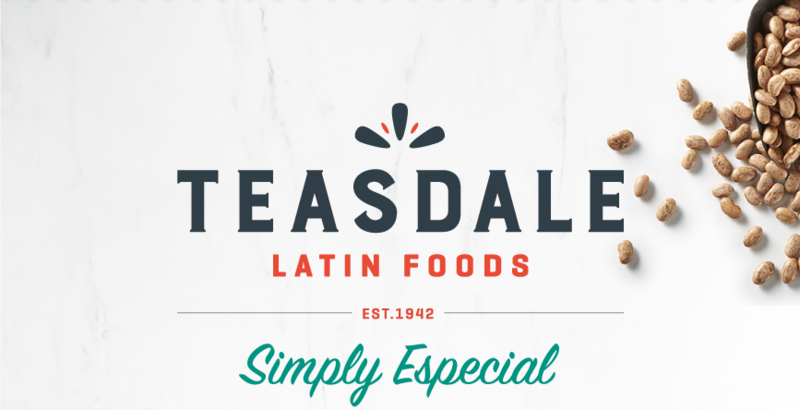 Whether you are making an old favorite, or trying a new dish, you can count on Teasdale Foods for delicious, quality products that taste great every time. Check out our Recipes for lots of great ideas on how to use our beans and hominy. These recipes have been collected from our employees, our partners and consumers just like you – we hope you find a new family favorite! TEASDALE FOODS, FROM FARM TO FAMILY.